Tired of the ol' lechon this Christmas? 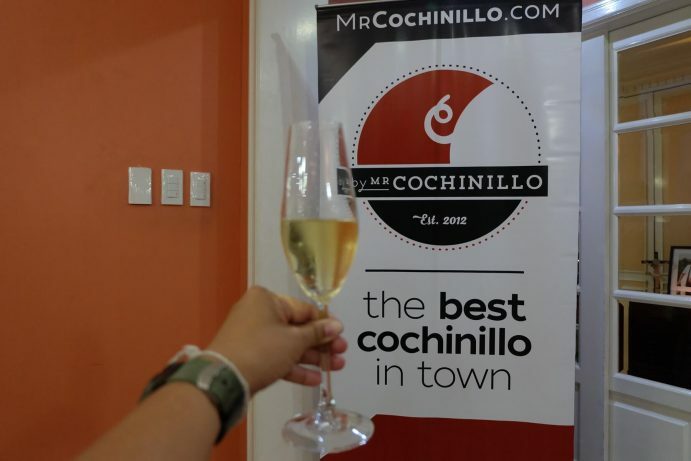 Try the tender and succulent roasted suckling pig from Mr. Cochinillo! 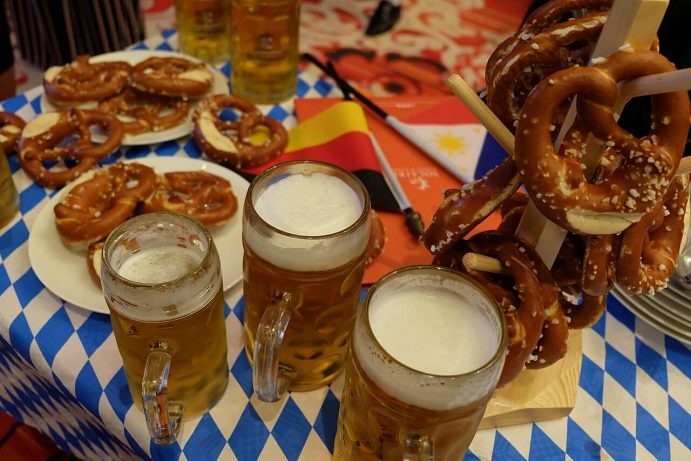 German Club Manila is celebrating their 80th Oktoberfest at Solaire from October 4-6, 2018. Here's what to expect and where to buy the tickets! 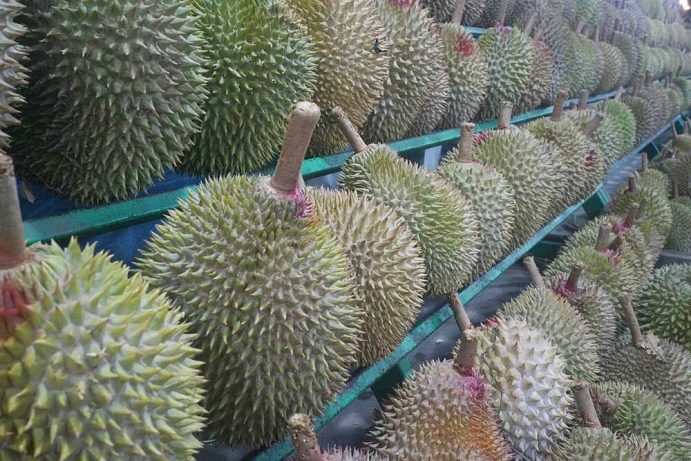 You may know the durian fruit as being stinky, but for a lot of Filipinos, especially in Davao, it is a delicacy. 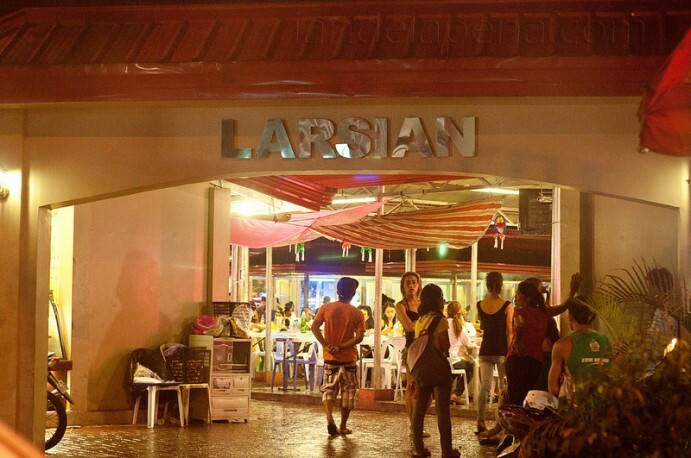 Here's where you can eat durian in Davao. 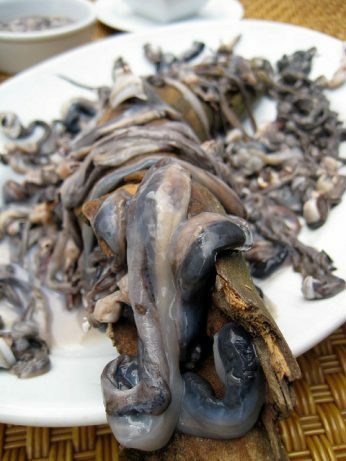 If you're craving for the goodness of Cebu lechon, don't fret. 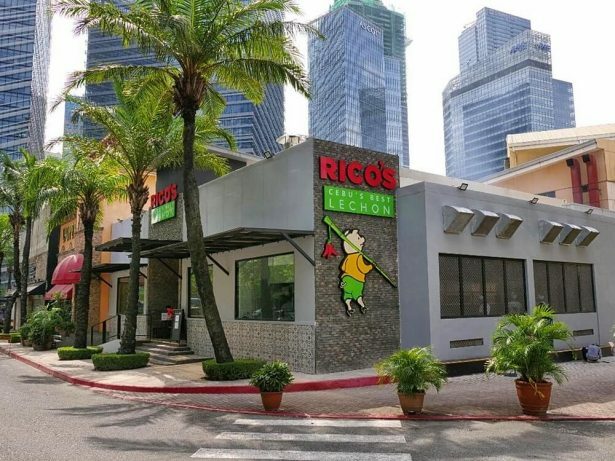 Rico's Lechon, touted as the best in Cebu, is now in Manila!